Vincent Sekwati Koko Mantsoe, born in 1971, is an internationally prize-winning choreographer and dancer from Soweto in South Africa. His first experience of dance was as a teenager with street dance and the ritual dances of the women in his family, some of whom see themselves as traditional healers. In 1990, he took part in the Moving Into Dance Company run by Sylvia Glasser. It was here that he discovered the combination of street dance and classical dance that strongly influences his work. From 1997 to 2001, Mantsoe was the artistic director of the Moving Into Dance Company. The philosophical approach of Mantsoe’s work lies in the observation of the transformation and progressive change in the cultural orientation of the twenty-first century. Mantsoe combines traditional African dance with elements from classical ballet, traditional Asian dance and contemporary dance in his work. Along with a large number of collective works, Mantsoe has also developed a number of solo pieces, including Phokwane (2000), Bupiro-Mukiti (2002) NTU (2011) and Konkoriti (2016). At NORDWIND, Mantsoe will present his solo performance Gula (Bird), which he developed in 1993. The performance has achieved wide recognition and was awarded numerous prizes, including being nominated for the FNB VITA Choreography Award. The music for the performance is by Gabrielle Roth and the Mirrors. As part of NORDWIND Festival 2017, Vincent Sekwati Koko Mantsoe will show his second solo performance developed by himself: Gula (Bird). Birds as a world of fascination: they can fly, communicate with their bodies, can maintain their position in the air against the wind and communicate via harmonies – precisely and unceasingly. Mantsoe goes in search of the movement of birds and creates a fascinating dance piece somewhere between break-dance, ballet and traditional African dance that suspends gravity. 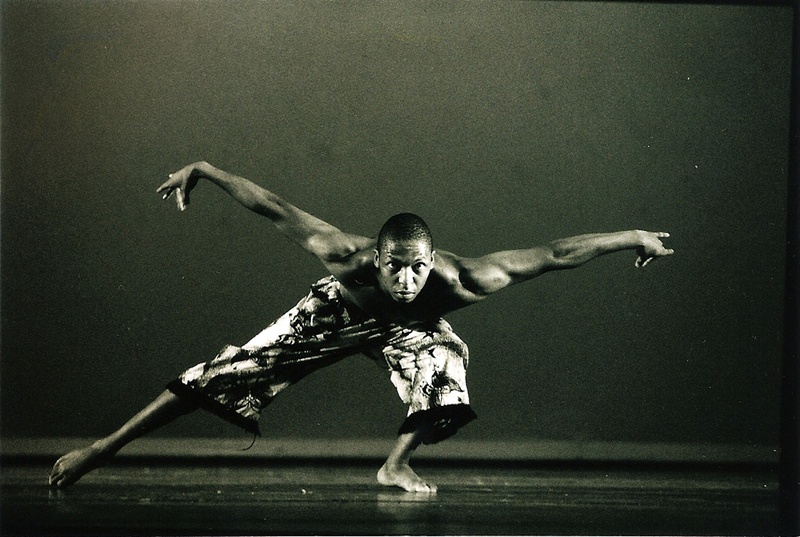 Vincent Sekwati Koko Mantsoe is an international prize-winning choreographer and dancer from Soweto in South Africa. For his piece Gula, he was awarded the NB VITA Choreography Award and in 1996 the Prix d‘auteur at the fifth Rencontres Choregraphiques Internationales de Seine-Saint- Denis. The pieces Je(u) by Laurent Chétouane and Gula by Vincent Sekwati Koko Mantsoe will be presented for the first time together at NORDWIND and can be seen as a reflection of the different dance traditions in Africa and Europe.